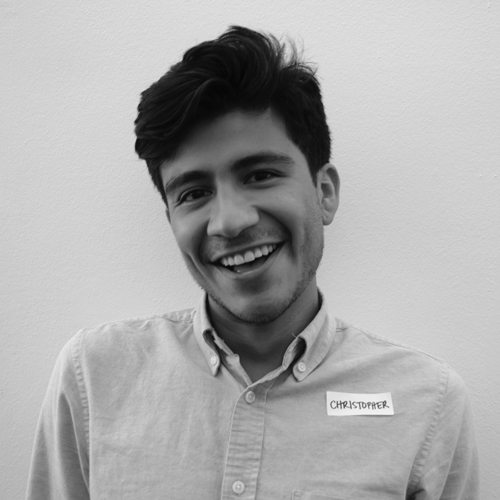 Christopher is passionate about education, equality, and the environment. A former 8th grade teacher with a background in visual design, Christopher is now exploring the roles design can play within education and learning spaces. Christopher is also an avocado enthusiast, a regular doodler, a Shouts & Murmurs junkie, and an advocate for snail-mail.